By default disable home screen rotation in your android Pie 9.0 devices. Here’s how to enable home screen rotation android 9 Pie devices such as Google Pixel, Pixel XL, Pixel 2, Pixel 2 XL and other supported devices. You can allow android 9 Pie home screen rotation using home screen settings. When phone is rotated, your device home screens rotate. Also enable auto-rotate in android 9.0 Pie to rotate only screen, but home screen can’t rotate. 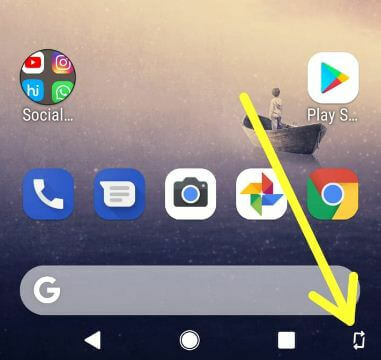 In android Pie 9.0, you can see auto-rotate icon at bottom right corner. Let see how to enable home screen rotation android 9 Pie. You can use screen rotation lock in android Pie 9.0 to landscape home screen when rotate your android Pie devices. 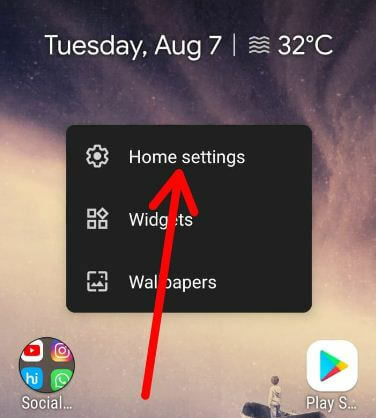 In android 9 Pie home screen settings, you can see notification dots, at a glance, add app icon to home screen, display Google app, home screen rotation and change icon shape options. 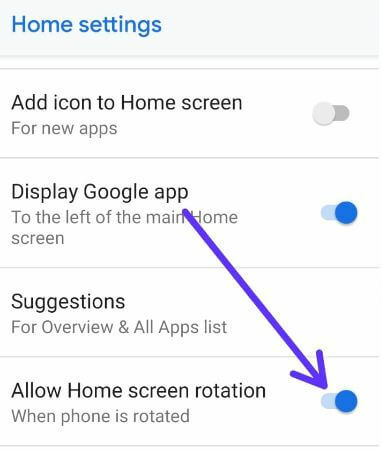 By default disable “allow home screen rotation” in your device. Now enable landscape home screen in android Pie 9.0 device. 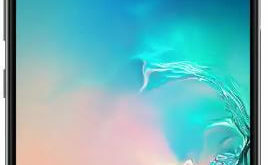 It’s quite easy to enable landscape home screen in android Pie 9.0 devices such as Google Pixel 3, Pixel 3 XL, Pixel 2, Google Pixel and more. If you want to stop home screen rotation android Pie 9.0, turn off toggle allow home screen rotation in your phone. 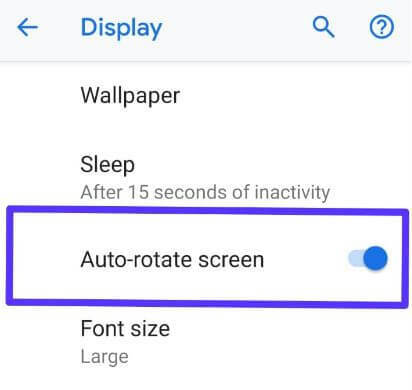 There are two ways to enable auto rotate screen in android 9.0 Pie devices. Let see one by one. Just swipe down notification shade from any screen in your android 9.0 Pie devices and tap Auto rotate icon to activate it. 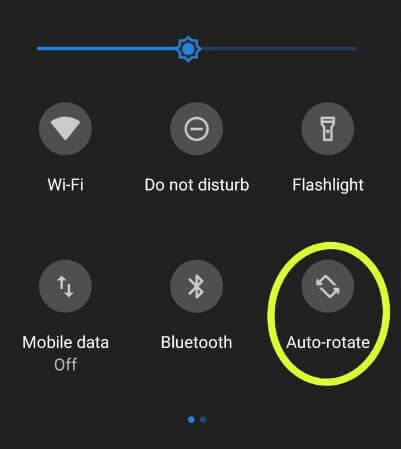 If you want to stop screen rotation android 9.0 Pie, turn off toggle auto rotate in your phone. And that’s it. I hope this little tip helpful to enable home screen rotation android 9 Pie. If you have any question, tell us in below comment box.